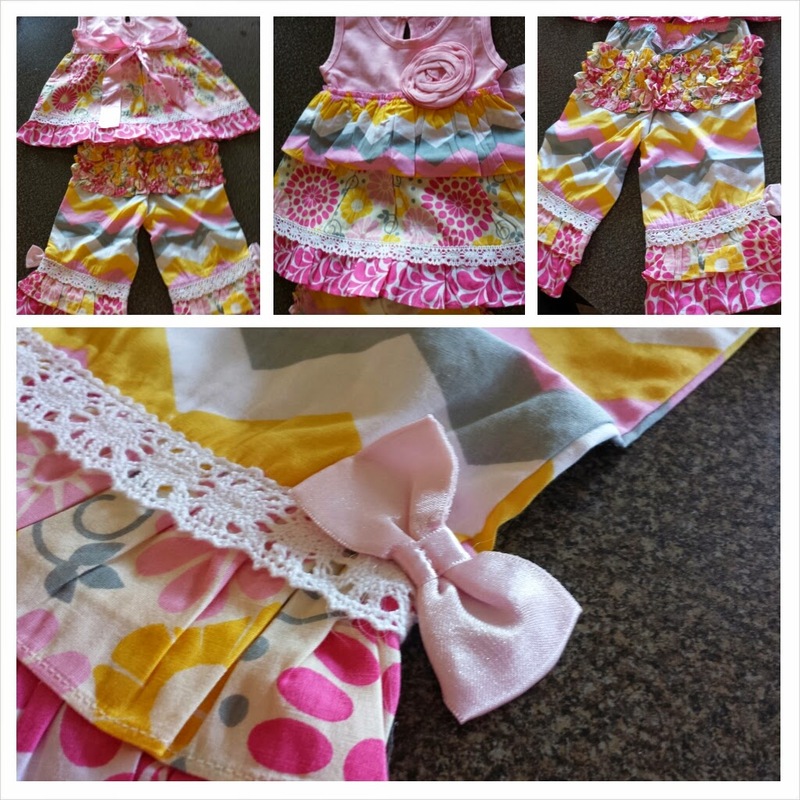 As I unveiled last month, we were officially chosen to be a brand ambassador for Rufflebutts! This month, I am featuring their amazing swimwear! After a long, long (did I say LONG?) winter here in Chicagoland, our family is READY for summer. Summer is our favorite season and one of our favorite activities is swimming. My in-laws have a beautiful in ground pool just 5 minutes away and we spend many summer weekends in it. That means that we spend hours out in the fun and sun. As you know, it's really important to protect your skin from the sun, especially for the little ones in our lives. With babies, it can be difficult to keep their skin safe and covered with sunscreen and you never know if it has washed off in the water and your baby's skin is vulnerable. 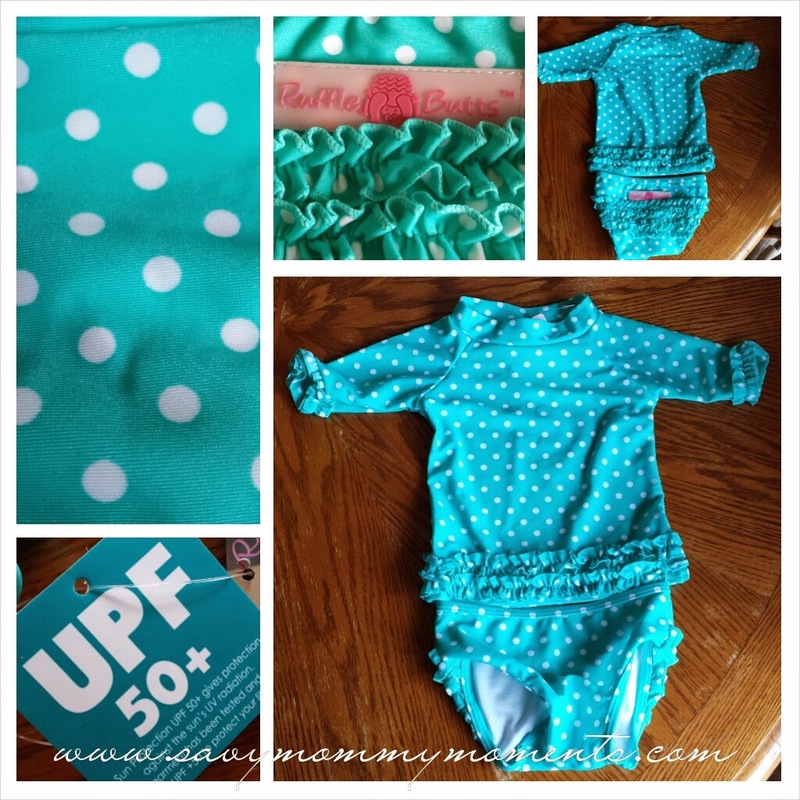 This is when Rufflebutts swimwear saves the day! Kids packed up and ready to go by 930am. It is about an hour drive. Happy kids, happy parents, driving along in beautiful sunny 70 degree weather. And then the toddler pukes a mile from the zoo with no where to pull off. Arrive at the zoo, swap out dirty shirt for a clean one. 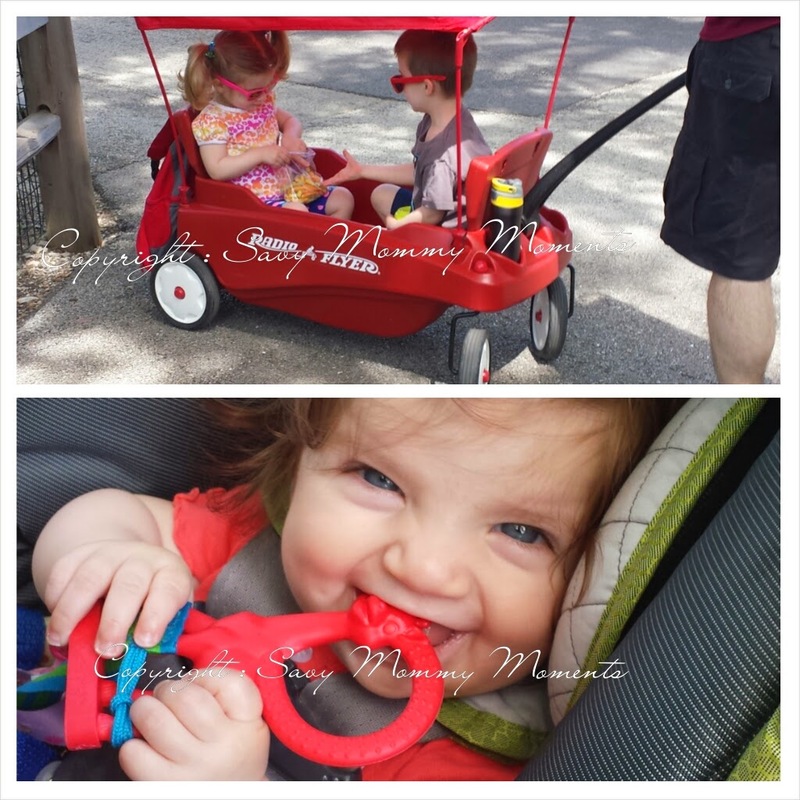 Wipe down face and hands and pack kids and supplies into stroller/wagon. Off we go, into the zoo on a beautiful, sunny, and warm day! Grandma and grandpa are here too! 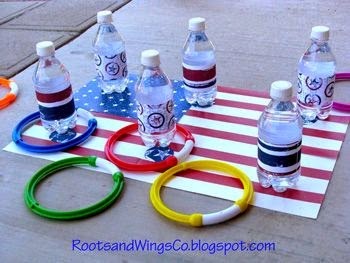 Ring Toss: The Perfect Outdoor BBQ Game! Online Block Party #Giveaway! Welcome to the Online Block Party, hosted by Open Hands. We have teamed up with several other great bloggers to bring you ideas that will help make your summer BBQ or Block Party a huge success! We also have a great giveaway with a retail value of over $400 that one lucky winner will receive! 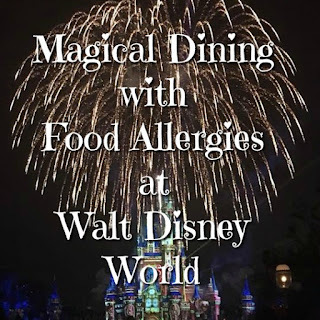 Enjoy our post for this event & then enter the giveaway below. 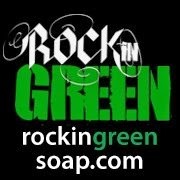 You also will want to be sure to check out the other great blogs participating in the event. One of my favorite things about summer are the backyard BBQs and all the fun, food and friends that they include! One of our family favorite backyard games is Ring Toss. I know, it's one that everyone has likely played once in their lives and likely you are already thinking it sounds boring. However, this simple game for all ages can be made with tons of different materials and in tons of different ways to bring new fun and excitement to this very traditional outdoor game. Four years ago, I made the decision to make my first born's baby food. People everywhere thought I was crazy. But, I proved that it was well worth the time and effort to give my baby the purest taste of his first foods. More than ever parents are wanting complete control over what goes into their baby's mouth. 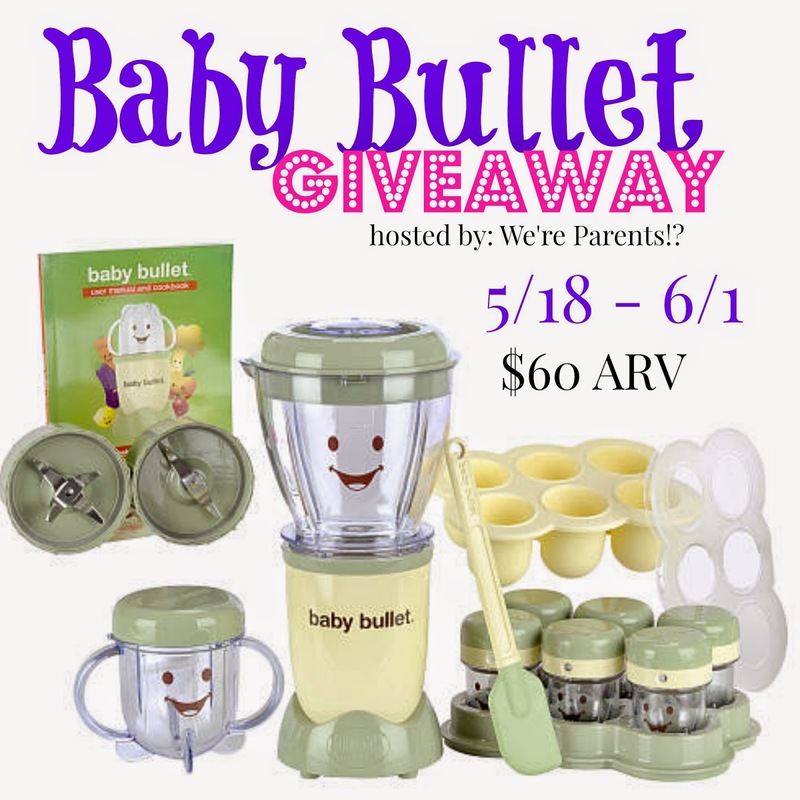 With the Baby Bullet you create everything quickly and easily from scratch. 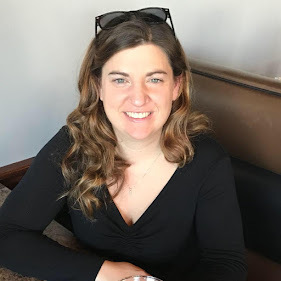 PBS Kids Martha Speaks Super Hero Adventures! Kids DVD Review! Kids love dogs and my kids are no exception to this rule! 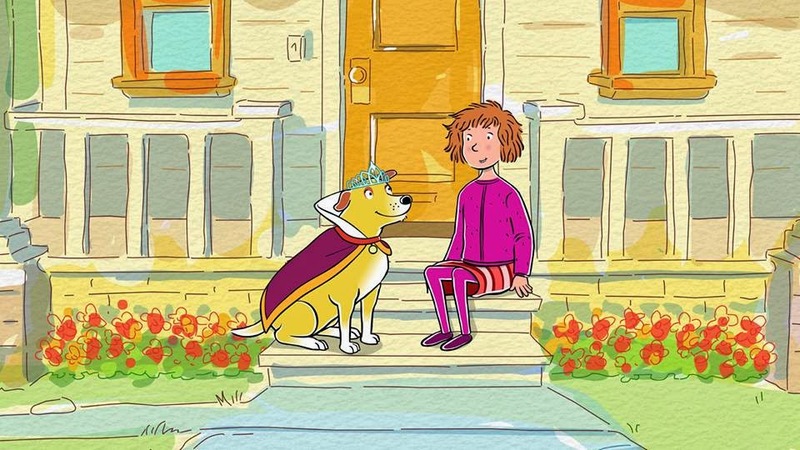 Now, take an ordinary cartoon dog and make them a talking one with superhero powers and you have got yourself a DVD that kids will watch again and again! Martha Speaks is so much fun that even I catch myself watching it. Martha is a fun loving, kind, talking canine that saves the day in this new set of adventures on DVD. Both Savy Toddler and Savy Preschooler loved watching this and have asked to watch it again and again. And I warn you, you WILL get the fun theme song stuck in your head and MAY catch yourself singing it out loud in public! PBS Kids Dinosaur Train Big City/A to Z Double Feature on DVD! Perfect for Kids! Do you have a dinosaur lover in your house? Both Savy Preschooler and Savy Toddler love dinosaurs! They were super excited when we popped in the latest Dinosaur Train DVD. 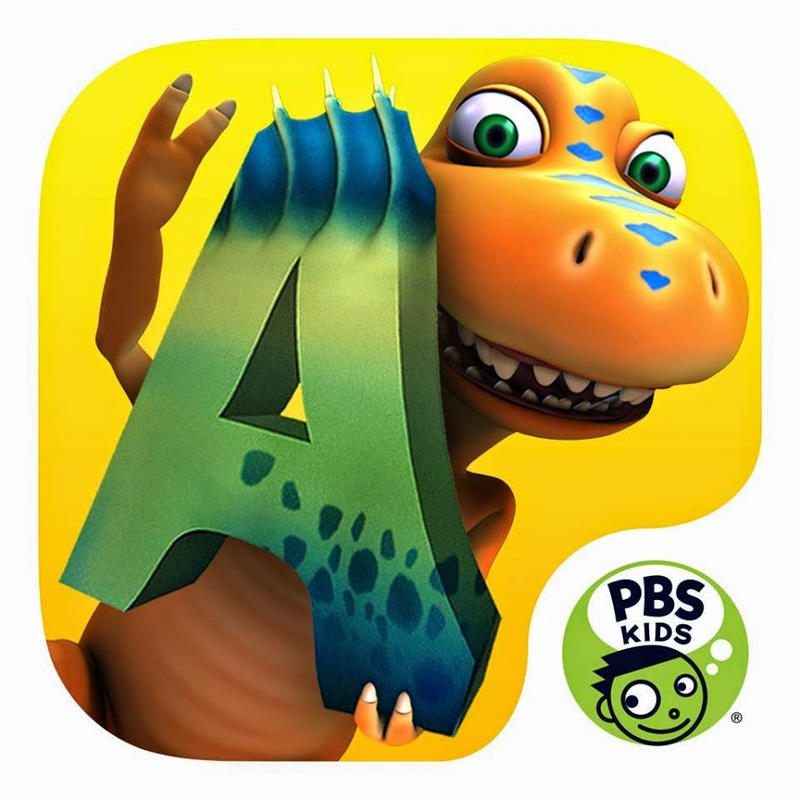 Dinosaur train is so much fun for kids because it features songs, vibrant animations and fun dinosaur characters. 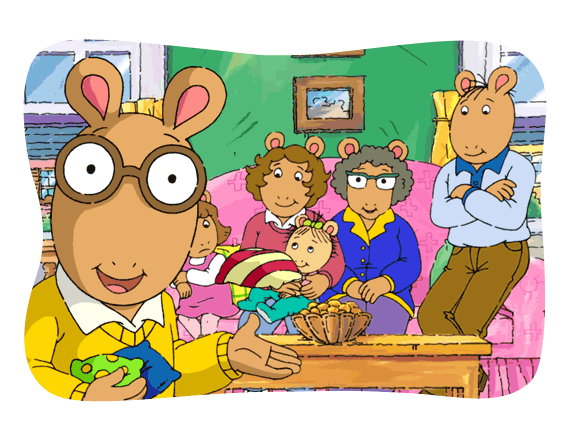 Plus, as a parent, I love that they teach good lessons and the show is kid-friendly and fun! 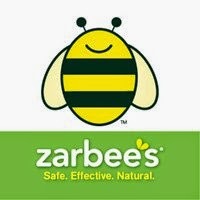 I highly recommend check it out for your little ones. 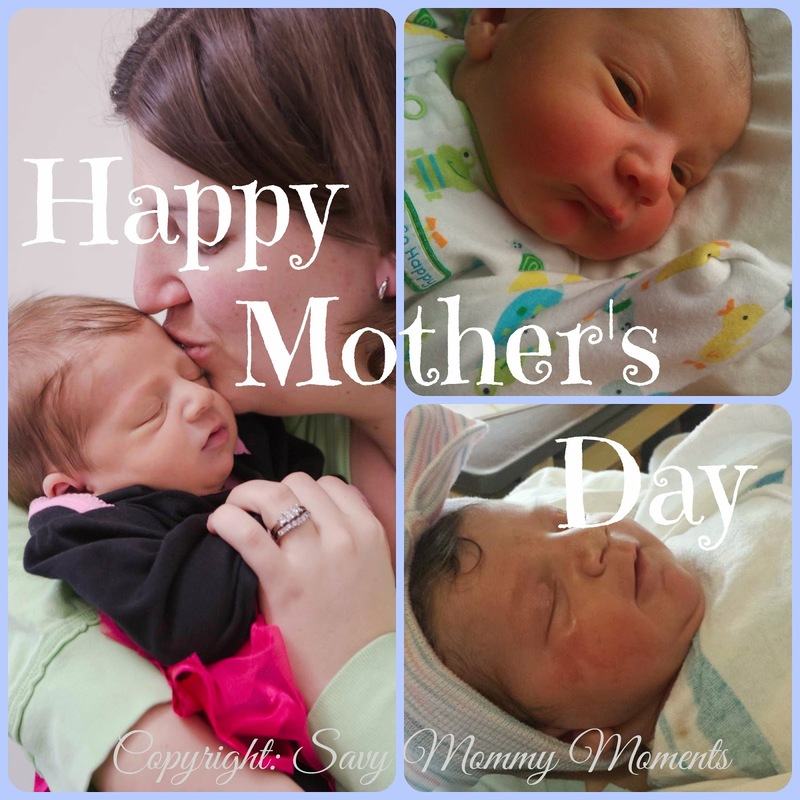 My kids can't get enough and I'm sure yours will feel the same! 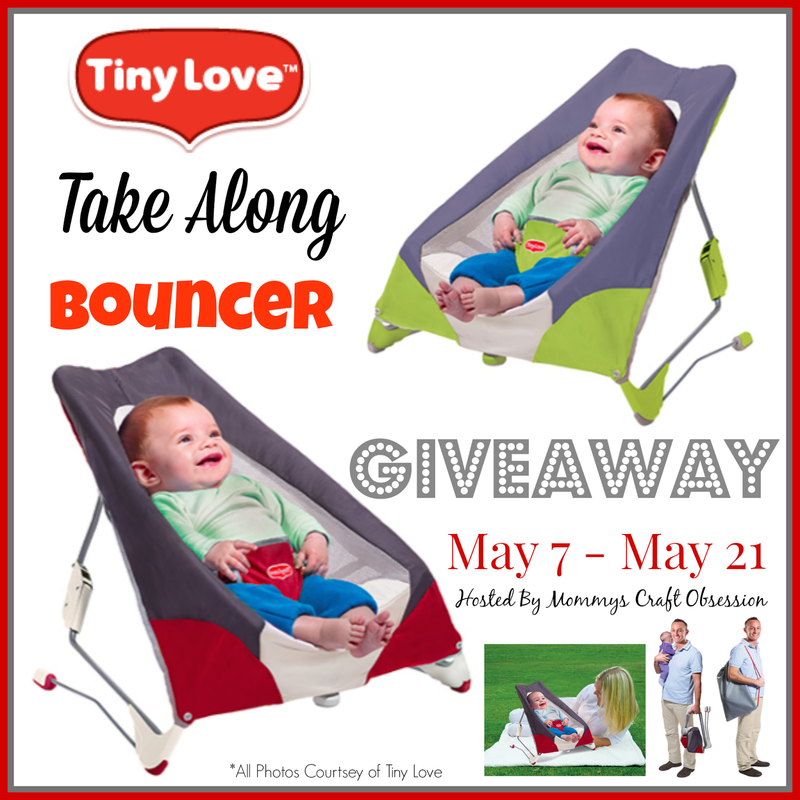 Tiny Love Take Along Bouncer #Giveaway! 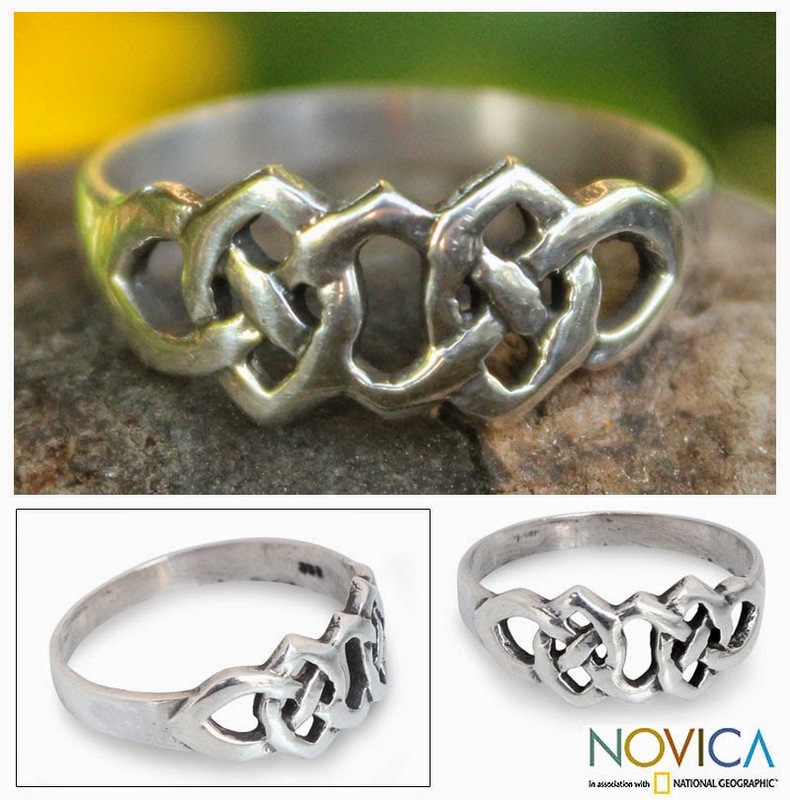 Perfect for Around the House or on the Go! In the last 4 years, we have welcome 3 babies into our family and each time I have struggled to lug around something that the baby can play and sleep in when we aren't at home. With Tiny Love, you get the benefits of both functionality and affordability, while getting innovative and stylish products as well! 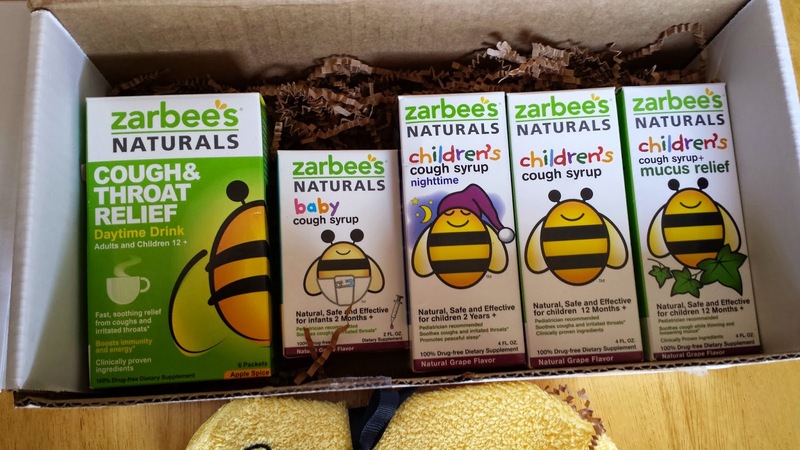 Today we're giving our lovely readers the chance to win a product that is going to make summer with your newborn or infant a lot easier while on the go! My kids love making music with their toys! They march all around the house playing their instruments and giggling and laughing. It's the best parade I've ever seen! 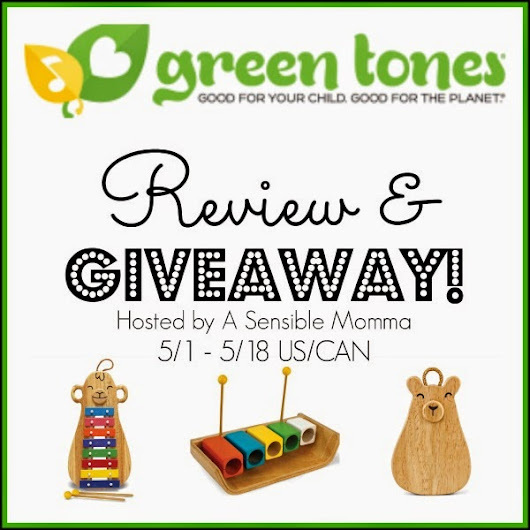 If you also have little ones in your life that love to play instruments, check out the below giveaway from Green Tones!